Getting a product to market. The underpinnings of a customer-obsessed product. Considered every aspect of the user story, gracefully expressing sustainable values and aligning with the user's interest. Shaping the corporate personality and the way the message is delivered. 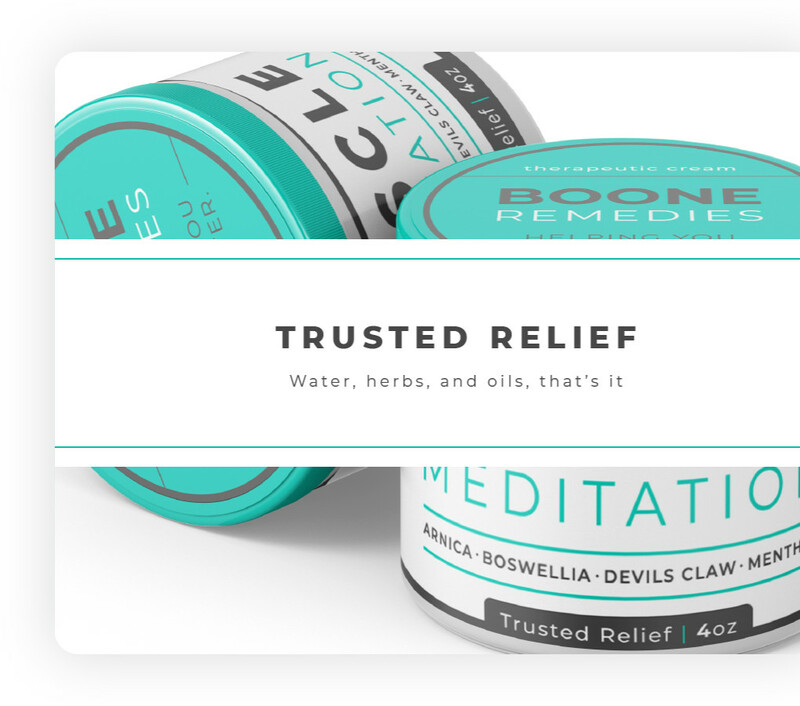 Named the product line "Muscle Meditation" to be descriptive and create delight, using words with a twist. Igniting media coverage and mentions. Content strategy to gain awareness. Conveying the functional attributes of the product, as well as the intangible characteristics. 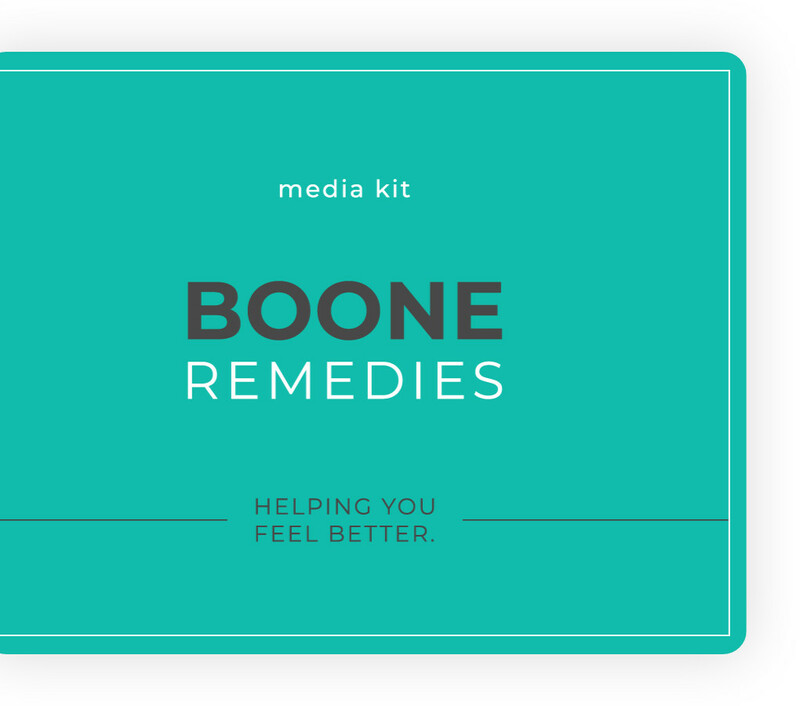 Wrote a benefit-driven slogan, "helping you feel better" to empower the marketing campaign and help people remember the brand. Communicating valuable information and gaining traffic. 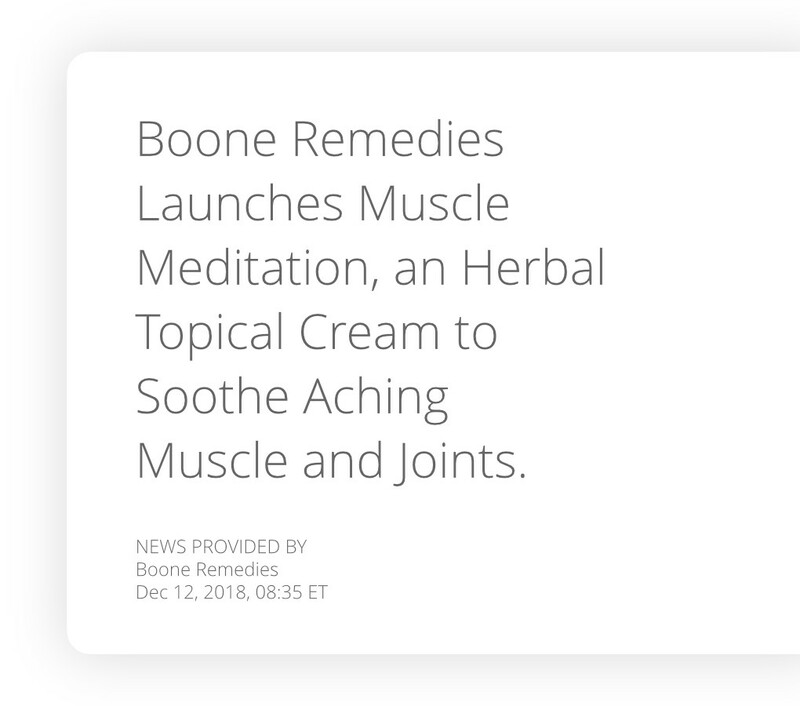 Press release written using SEO best-practices, resulting in a Google indexed site and appealing to several journalists and bloggers for coverage. Bring on the mentions.